‘This diet is healing my eczema and changing my life’ – testimony from just one of thousands worldwide who have benefited from The Eczema Detox, and proof that it really does work. 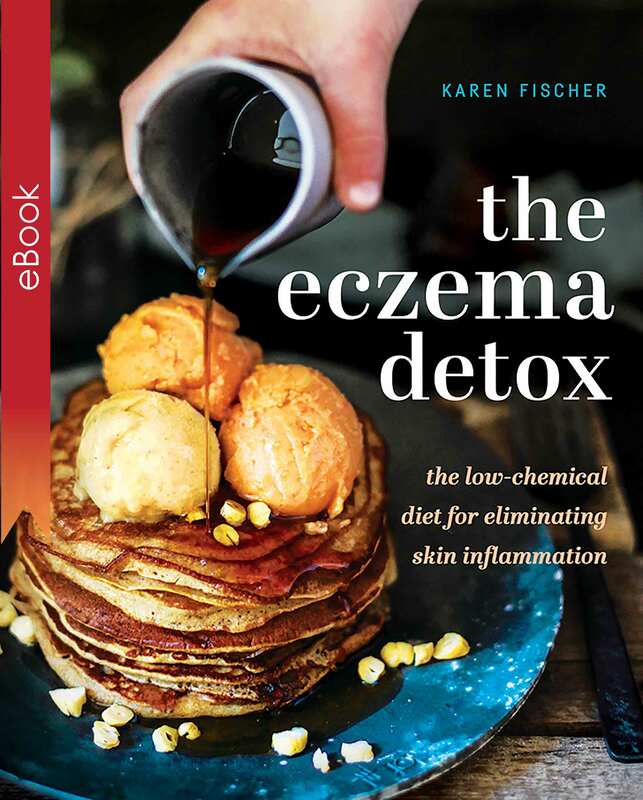 Developed by nutritionist Karen Fischer, whose daughter suffered from severe eczema from infancy, this ground-breaking book has helped people everywhere finally end their struggles with many types of skin conditions, including eczema, dermatitis, psoriasis and rosacea; now, it’s your turn. Learn the science behind this low chemical diet and eat your way to beautiful skin as Karen shares her 15 years of professional experience. This book is the answer you’ve been longing for.